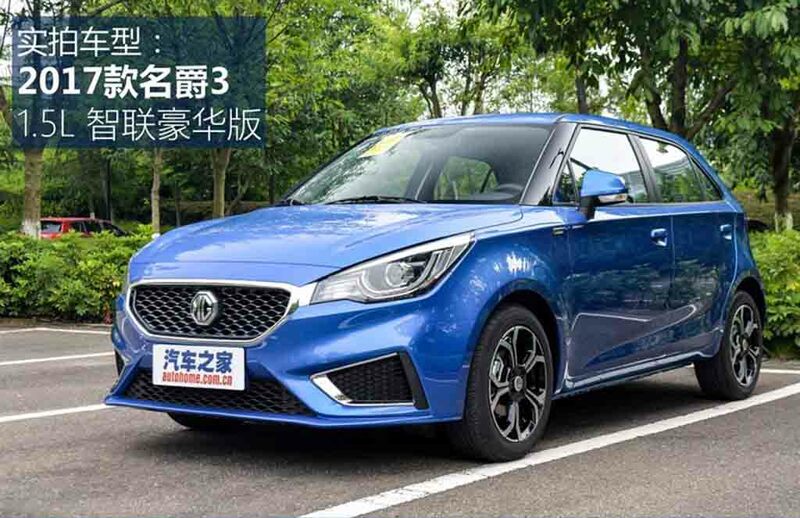 Chinese automobile group SAIC owned MG Motors is preparing to enter the Indian market in 2019 and as we reported, MG3 could be the brand’s first model in the country. Upon arrival, this premium hatchback will lock horns with popular and tough rivals like Maruti Suzuki Baleno, Hyundai Elite i20, Honda Jazz and Volkswagen Polo. 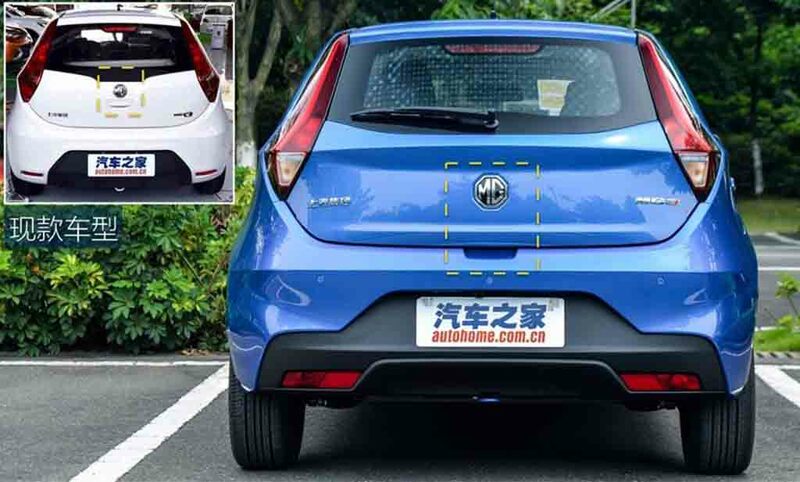 Meanwhile, the British automaker has revealed the new updated MG3 in China. The 2017 MG3 appears with several design updates and upmarket features compared to the previous model. It receives a revised and bold front fascia thanks to a new larger front grille with aggressive mesh design and chrome garnishing. 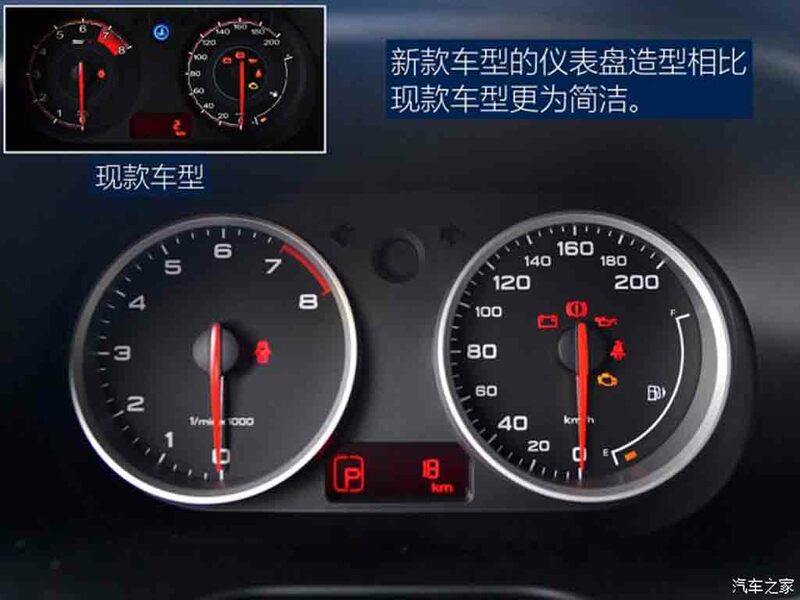 The headlamps have been revised and the new model sports projector lamps with integrated LED daytime running lights. A new larger central air intake and chrome trims at both ends of the revised more muscular bumper increase the appeal further. Moving to the side profile, the hatchback gets new design alloy wheels, sharper character lines and a floating roof design thanks to blackened A and B pillar. Rear profile comes with refreshed appearance. The tailgate has become more sculpted looking and the rear bumper too has been updated. 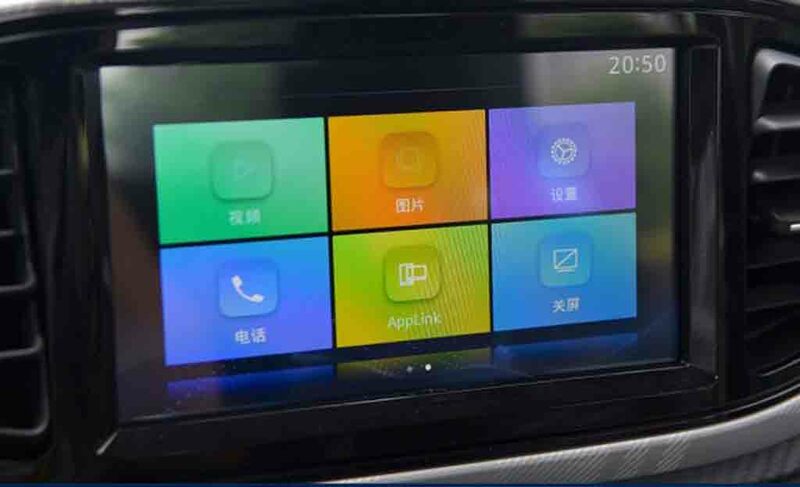 Interior of the new car is completely revamped with upmarket features increasing the premiumness. It gets a new sporty three-spoke flat-bottom multifunction steering wheel, updated instrument cluster and an 8-inch touchscreen at the centre console. 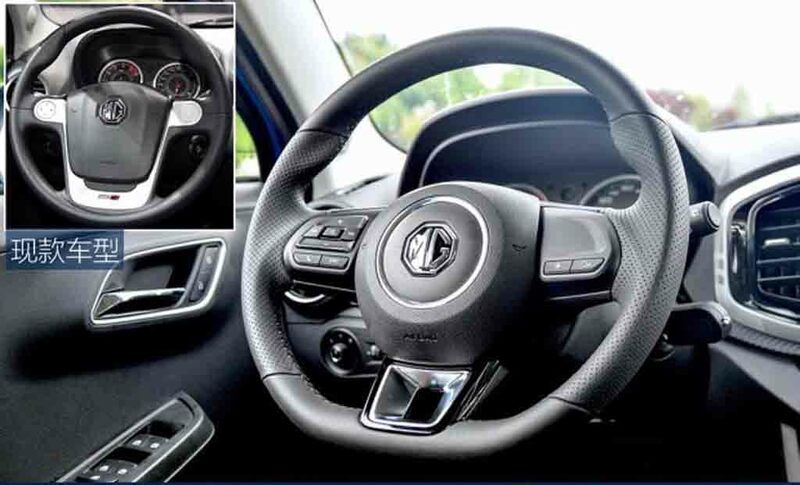 The layered dashboard, glossy black finishing around the centre console, new rotary dials, stylish door trims, more utility space are the other design elements applied to the new model. 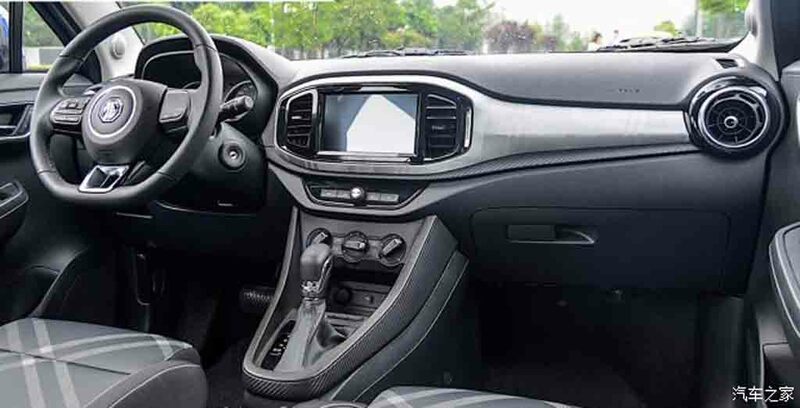 In order to give the occupants more comfortable and spacious experience, the new car arrives larger and wider along with improved seat and upholstery materials. Dimensionally, it measures 4,055 mm in length, 1,729 mm in width, 1,521 mm in height. Therefore, it is 37 mm longer, 1 mm wider and 4 mm taller than the previous model. The electric sunroof delivers a premium feel inside the cabin. It gets a 1.3-litre petrol and a 1.5-litre petrol engine as powertrain options. The smaller engine kicks out 102 PS of peak power and 121 Nm of peak torque, while the 1.5-litre motor generates 117 PS of peak power and 150 Nm of peak torque. Transmission options include a 5-speed manual gearbox and 4-speed automatic unit.